Last weekend I attended a memorial for an old friend, Mario Cooper. Mario was on our International Advisory Council at the Harvard AIDS Initiative for many years. The gathering was held in the two-story, Washington, D.C. apartment of Peggy Cooper Cafritz, one of Mario’s sisters. On that bright, sunny September Sunday, her place filled up with family, old friends, and lots of funny and loving stories about Mario from all parts of his past. Peggy’s art-filled flat was also filled by so many who loved Mario that it felt like he was there with us. Mario died a couple months ago, but he was very much alive in the stories, laughter, and tears of those of us blessed to be there to honor this gentle warrior. In her remarks about Mario, Pam Horowitz, Julian Bond’s widow, noted that her husband had been planning to attend this memorial until his own sudden death in August. To Mario, Julian Bond had been a true hero. One of the things that upset Mario about the HIV/AIDS epidemic was the disproportionate impact it was having on U.S. minorities and within minority communities. When the first five cases of what would later be called AIDS were reported from doctors in Los Angeles in 1981, Mario later noted, two of the five men were minorities. That would be 20% of the first five cases. 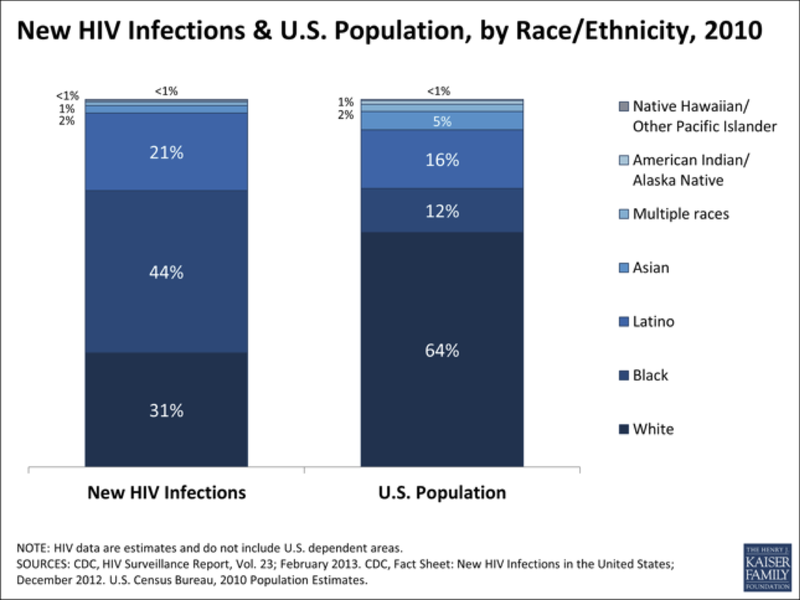 Today, the proportion of African Americans that make up the AIDS cases in our country is at 41% and among Latino Americans it is 20%. What to we do about this situation? What Mario did was to do what he was good at. He organized political meetings and a campaign to address the crisis for African Americans. The meeting was a unique one. Mario’s Leading for Life summit took place in 1996. The campaign, which we hosted at Harvard, involved one hundred influential African American leaders. Mario got Marion Wright Edelman, founder of the Children’s Defense Fund, and Alexis Herman, the highest-ranking African American in the U.S. government at the time to come. Also attending were David Satcher, Director of the CDC and soon to be Surgeon General, along with intellectuals and activists such as Julian Bond, Henry Louis (Skip) Gates, Alvin Poussiant and Cornell West. With my help, and the outreach of others in the “AIDS world” such as Helene Gayle, Eric Goosby, Phil Wilson and Cornelius Baker, and the help from leaders in the non-AIDS world, such as Reverend Edwin Sanders, singer Billy Porter and others from Leading for Life, intense lobbying of the Congressional Black Caucus in Congress was undertaken. Eventually $156 million was appropriated by the Clinton administration at the Caucus’ urging to specifically help with AIDS crisis in the African American community. Mario made this happen. He was a skillful politician, and he knew he was most effective behind the scenes and not in the limelight. When he finally agreed to an interview with The Washington Post about the campaign and the Congressional Black Caucus’s success in getting the $156 million, he called the amount “chump change compared to what is really going to be needed” to turn the epidemic around in America’s minority communities. Mario did not mince words. Unfortunately, Mario was right. Fast forward two decades since the Leading for Life campaign and our efforts to combat AIDS in minority communities has not altered the disproportionate impact the epidemic is having. Black men account for an estimated 44% of new infections in our country. Once living with HIV infection, African Americans have an age-adjusted death rate that is more than twice that of white Americans with HIV. The U.S. Hispanic populations also continue to be disproportionately affected and infected. We are still failing when it comes to affecting true change. As a black man from Mobile Alabama, Mario Cooper certainly knew the deck was stacked against minorities. The culprits that need to be addressed in our society are inequity, poverty, and marginalization. Mount a campaign against these evils that disproportionately affect minorities and we mount a truly successful campaign against AIDS in minority communities. Access to HIV testing and equal access to care and treatment are needed. Now. Expand the use of clean needle exchange that has been proven to work and does not promote drug use. Expand targeted Pre-exposure prophylaxis (PrEP) programs that use anti-HIV drugs prior to exposure to HIV to prevent infection. Expand testing so that all people living with HIV will know they are infected. Provide immediate access to treatment for the infected to help their own health and to prevent the spread of the virus to others. And last, but certainly not least, make basic health services a right for all. Build a real and functional safety net for those in need of basic and preventative health care in our America. Mario would have wanted the National Urban League, the Congressional Black Caucus and other minority leadership organizations to actually lead and demand these actions. I would say that national “leadership organizations” who really want to lead are trying, and our two national political parties need to do the same. This is a path we can all agree upon. In fact, leaders, leadership organizations and the governments of the cities of Atlanta, Denver and San Francisco, and the State of New York, have recently signed on to end AIDS in their populations in the next 15 years by the needed actions listed above. The campaign and path Mario envisioned is spelled out for us. LET’S EACH JOIN, LEAD AND GET IT DONE. Footnote: The Report from the Leading for Life Summit and Campaign can be found at The Body’s website: The Body / Leading for Life Report, 1996 A similar AIDS summit of national Latino leaders was organized by the Harvard AIDS Initiative in 1998, called Unidos Para La Vida.